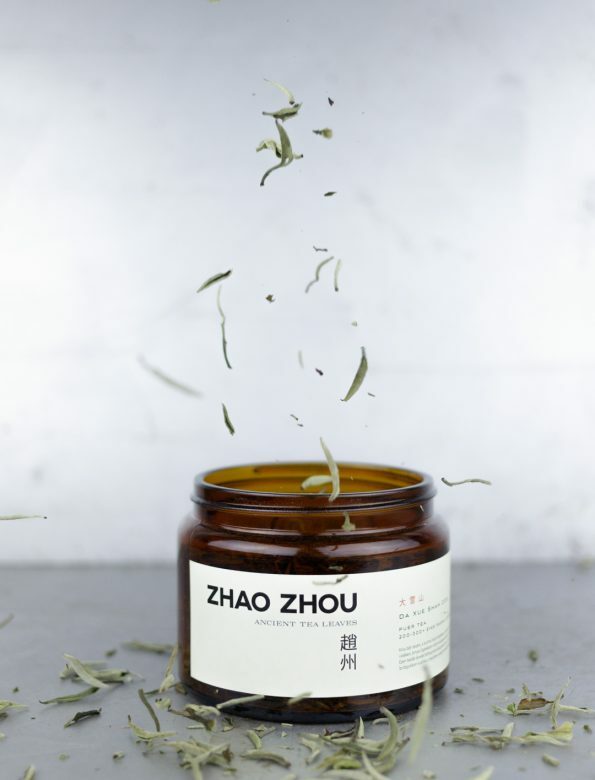 This white bud tea comes from one of Yunnan’s northernmost puer area, the Big Snowy Mountain, or Da Xue Shan (大雪山). 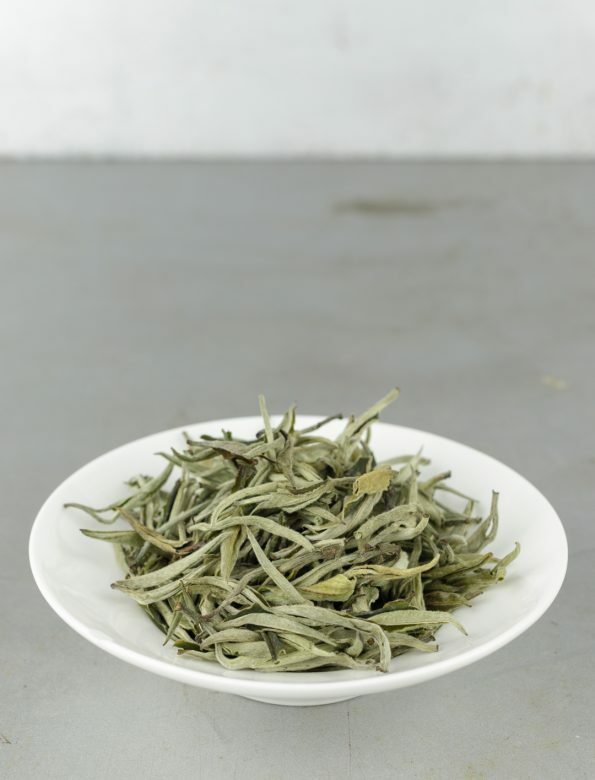 Its big, juicy buds give an extreme richness to the tea, that is seldom to be found in the average yin zhen (银针, silver needle).Harvested earlier than usual, the tea consists solely of large, shiny buds. An especially lightsome tea with fresh and mildly sweet apple taste. Our friends in Da Xue Shan (大雪山) pay extreme attention to the process of making the teas. Even for the shortest steps of withering, they cover the leaves with gauze so that they stay clean and unharmed by bugs and insects. This care echoes in the superb quality of every tea. Water temperature: 85-90ºC. From fresh, spring water or filtered water.